Step into Faces..... and be prepared to leave the city behind. At FACES SPA our goal is to transport you to another place, where you leave all the stress and difficulties of life at the door. The staff at Faces are dedicated to making you look and feel better. FACES SPA offers a full line of skin care products including Guinot from France and our skin treatment line GlyMed. Depending on your skin needs we have the right product for you. If you need help in determining what is best for you, call to book a complimentary consultation with one of our Estheticians. 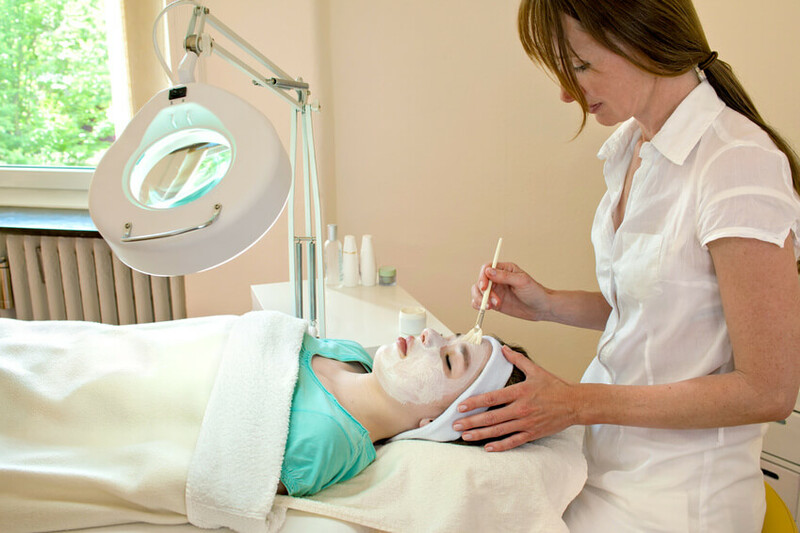 FACES SPA has a very knowledgeable, talented and professional staff. 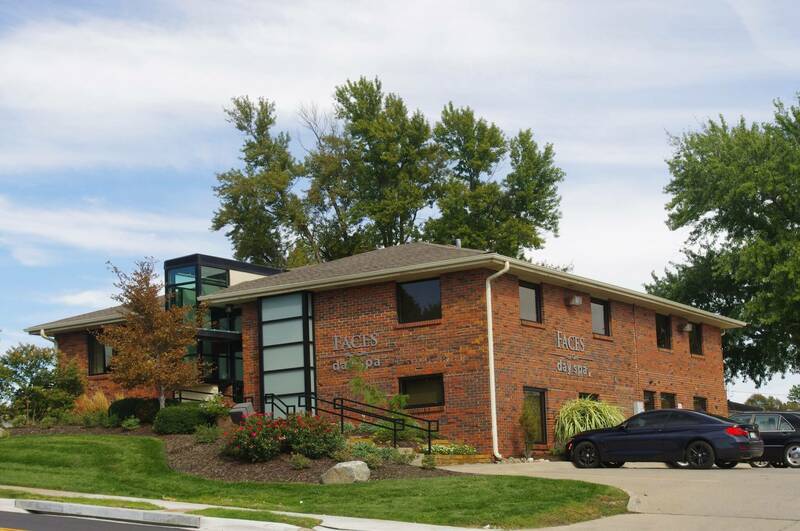 Our Estheticians, some with over twenty years of experience, specialize in different areas, such as chemical peels Omaha, NE, microdermabrasion, collagen injection therapy, and waxing. Faces staff of nurses are available to assist you in medical grade peels, injections such as Botox and fillers. 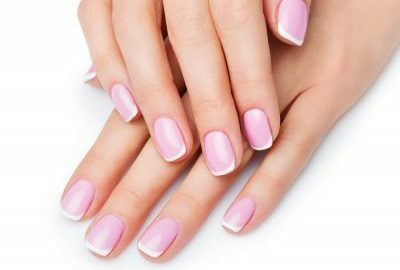 Our licensed nail specialists are educated in multiple areas of manicures and specialty pedicures. Faces massage therapist come from unique backgrounds and offer the most diverse benefits in massage and body treatments. Need to show someone they are special? Our gift cards will do just that. This spa always offers such a calm, inviting environment. The wonderful services you offer locally are great for our community. People are tired of having to travel out of town for things. Faces Spa is an awesome luxury for so many.